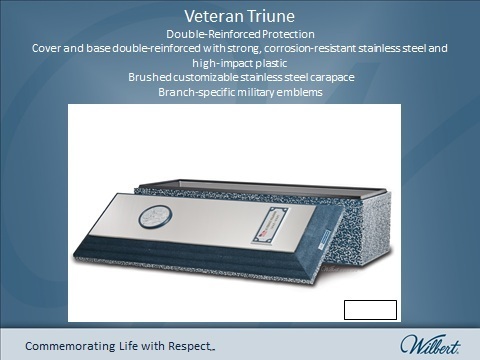 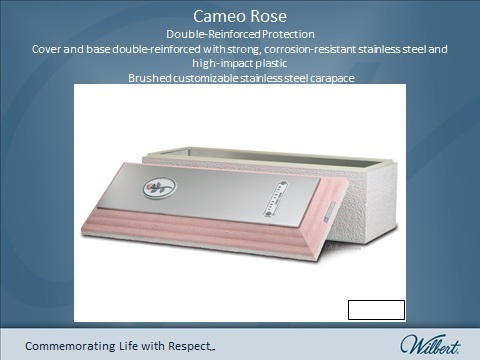 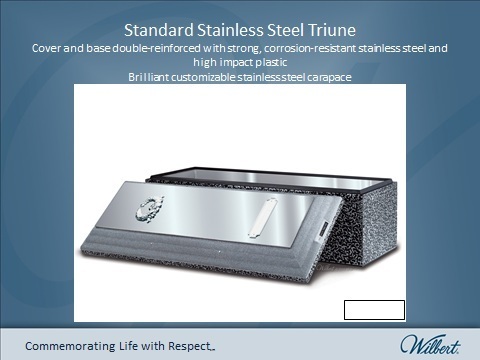 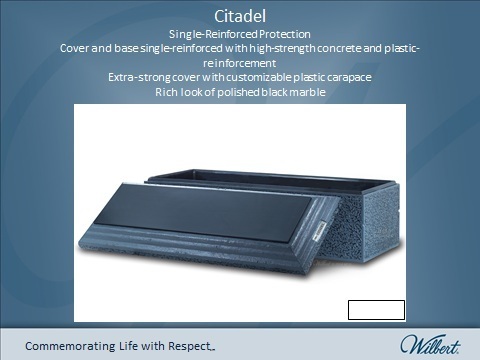 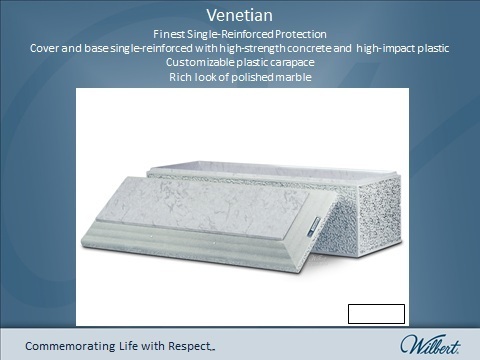 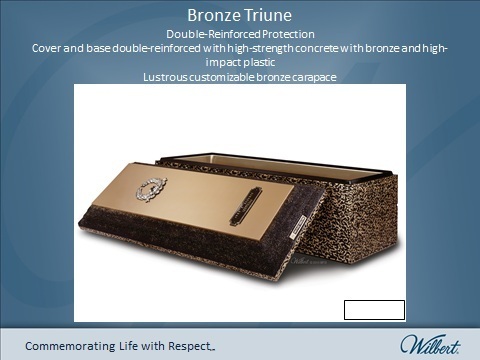 A burial vault is a lined and sealed outer receptacle that houses the casket. There are no laws that require the use of outer containers, but cemeteries often require their use, as it reduces the chance that soil over the grave will settle and helps with general gravesite maintenance and appearance. 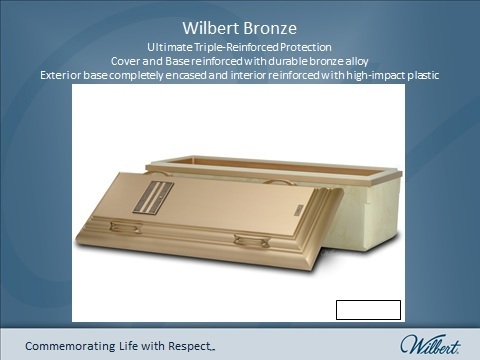 Burial vaults protect the casket from the weight of the earth and heavy maintenance equipment that will pass over the grave. It also helps resist water and preserves the beauty of the cemetery or memorial park by preventing the ground from settling.